What is the Door of Mercy? During Jubliee Years, such as the Year of Mercy, doors designated by the Holy Father and the bishops throughout the world are opened as ‘Holy Doors’ through which we make pilgrimage as a sign of transition from a life of sin to a new life of grace in Christ. Jesus himself said ‘I am the door; If anyone enters through me he shall be saved, and shall go in and out, and find pasture’ (John 10:9). 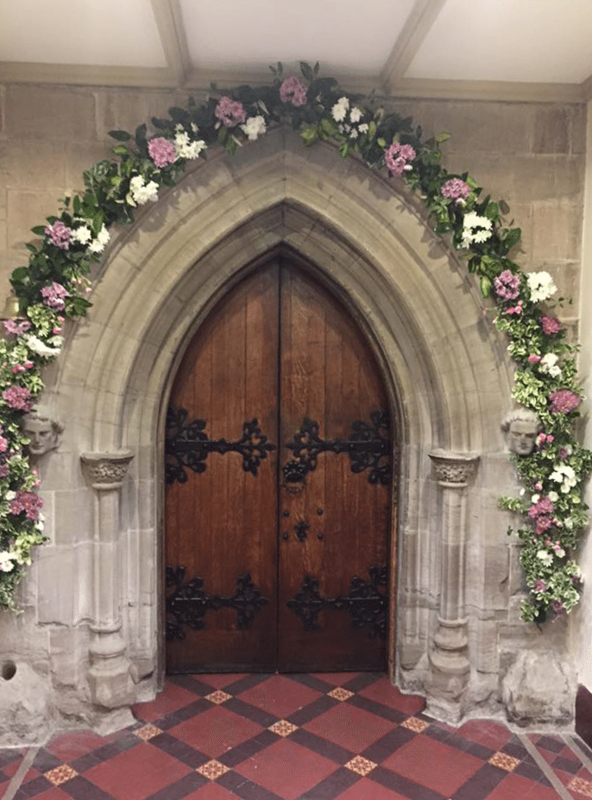 Click here to find out more about the history of the Holy Door. “This Extraordinary Year is itself a gift of grace. To pass through the Holy Door means to rediscover the infinite mercy of the Father who welcomes everyone and goes out personally to encounter each of them. It is he who seeks us! It is he who comes to encounter us! This will be a year in which we grow ever more convinced of God’s mercy. How much wrong we do to God and his grace when we speak of sins being punished by his judgment before we speak of their being forgiven by his mercy (cf. Saint Augustine, De Praedestinatione Sanctorum, 12, 24)! But that is the truth. We have to put mercy before judgment, and in any event God’s judgement will always be in the light of his mercy. In passing through the Holy Door, then, may we feel that we ourselves are part of this mystery of love, of tenderness. Let us set aside all fear and dread, for these do not befit men and women who are loved. Instead, let us experience the joy of encountering that grace which transforms all things”. Each pilgrim who passes through a Door of Mercy will be able to collect a card with a short reflection on the theme of God’s Mercy as a keepsake of their pilgrimage in this Holy Year, and as a reminder to is of the infinite measure of God’s Mercy. 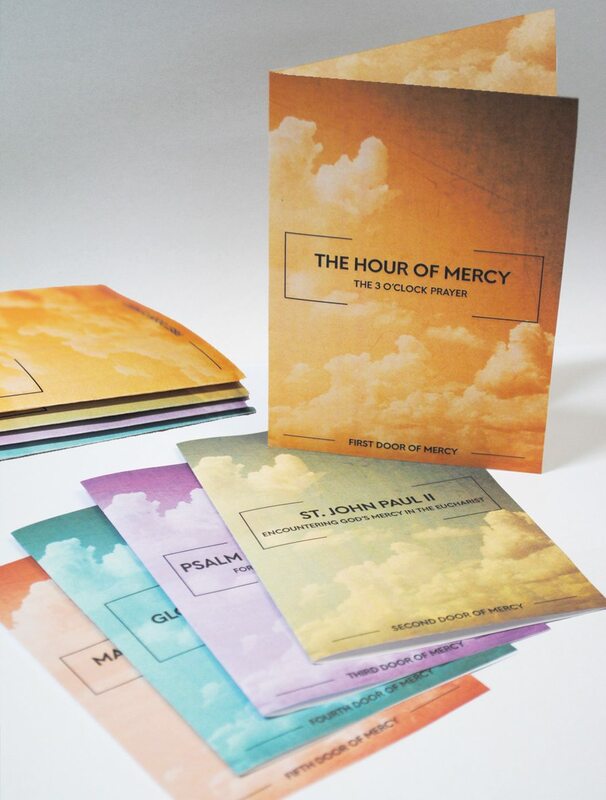 There are five cards that make up the series … one for each of the Doors of Mercy within the diocese. So there is only one way you can complete the series; over the course of the Holy Year make pilgrimage to all five doors!